Welcome to Vidhya Valley Public School, Sehore. 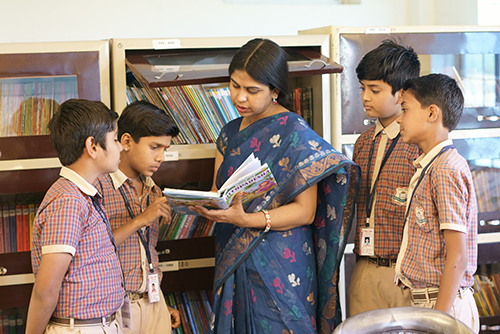 VIDHYA VALLEY PUBLIC SCHOOL, an English medium, un-aided private school, affiliated to Central Board of Secondary Education (CBSE), New Delhi, is situated in lush green surroundings and about 20 minutes from the capital city of Madhya Pradesh, "Bhopal". Celebration of International Mother Tongue Day. Lt. 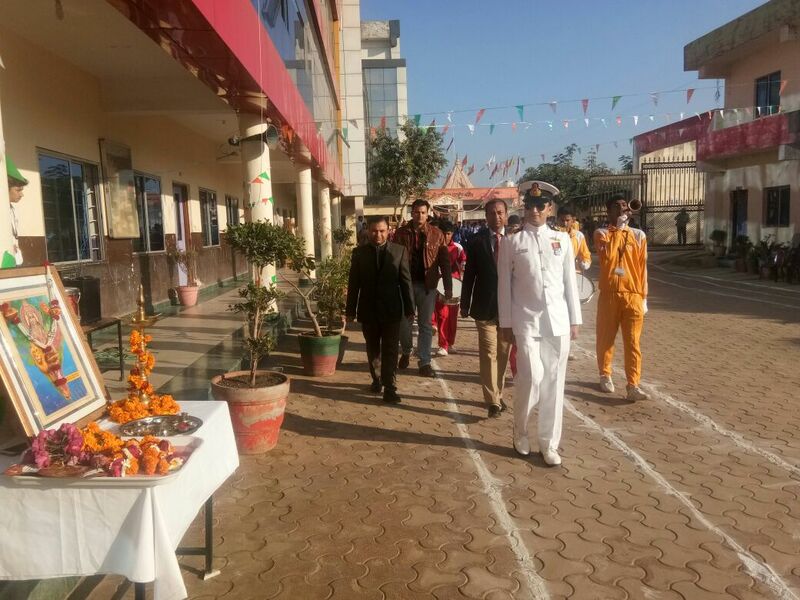 Commander Gagan Chaturvedi was the chief guest on the 69th Republic Day at VVPS. The 69th Republic Day was celebrated with joy and fervour at VVPS. Jalebi Race held on 16-Dec-2017. Celebration of Hindi Diwas at VVPS, followed by a quiz competiton. Team VVPS, being congratulated by Inspector General of Police D. Shrinivas Verma, on bringing laurels by entering quarterfinals of CBSE west zone clusters championship. The 71st Independence Day was celebrated with fervour and enthusiasm at VVPS. VVPS Team of boys and girls participated in West Zone Clusters Kabaddi Meet at DPSG, Damoh from 6/9/17 to 9/9/17. International Mother Tongue Day was celebrated at VVPS on 21/2/2018. Speech Competition and Jalebi Race. Team VVPS that attended CBSE west zone clusters Table Tennis championship from 24/9/17 to 26/9/17.